California’s new assault weapon registration was supposed to help keep the state safe. Apparently, they think that knowing where all the guns are will somehow make it impossible for someone who isn’t registered to do something bad, which is a load of wishful thinking. However, I’ve always believed that most people will be law abiding citizens right up until the law goes too far. That’s especially true when you’re talking about something that’s a fundamental right like firearm ownership. You can push and push, but at some point, a lot of people will up their middle finger. 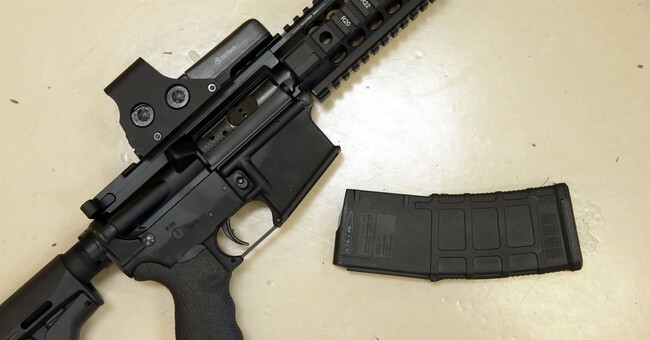 The Firearms Policy Coalition (FPC) said the likely registration rate of “bullet-button assault weapons” was only about 3 percent of the total number of firearms in California that fall under the state’s latest expansion of its “assault weapons” ban. 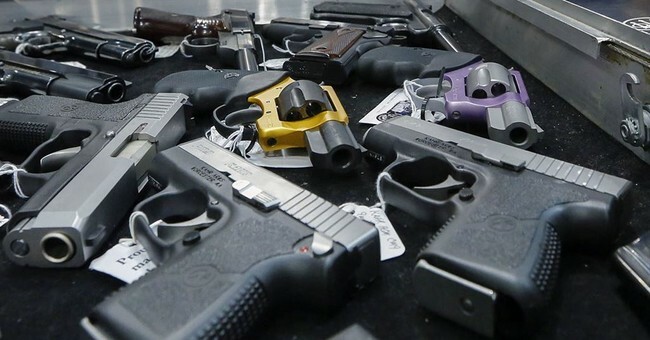 State documents obtained by the group through freedom of information requests show the Department of Justice approved 6,213 individuals to register 12,519 firearms under the new law by the end of June. It rejected a further 1,373 registration attempts. As of June 30, 2018, 52,443 applications for registration were pending. 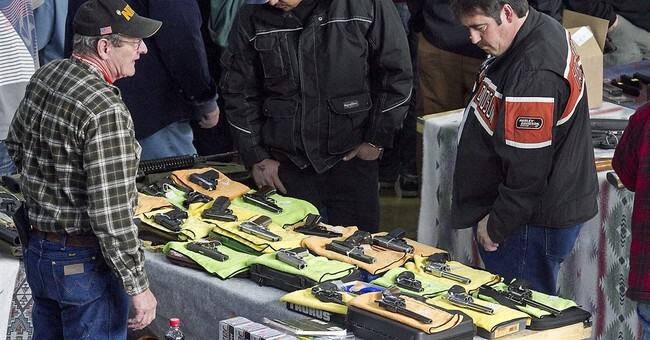 The 66,335 applications for registration pale in comparison, FPC said, to the number of firearms sold between January 2000 and December 2017, which the state said must be registered by June 30, 2018. Using data on gun sales from state records and the National Shooting Sports Foundation, the group estimated there were 1.3 million firearms sold in California that would fall under the registration requirements. 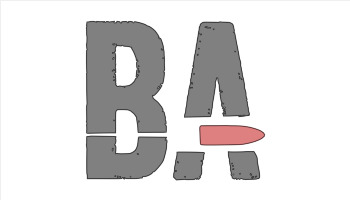 They estimated an additional half-million home-built firearms fall in the same category. 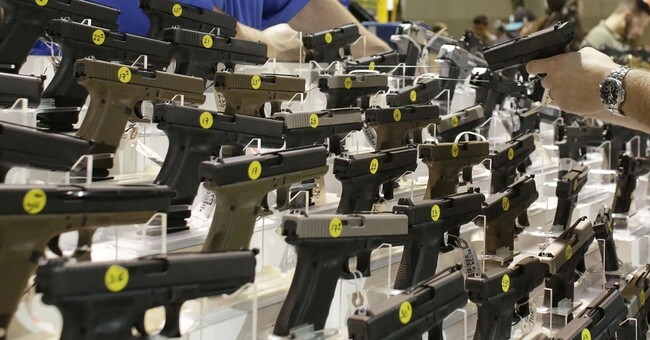 That would put the number of attempted registrations at about 3.6 percent of the total number of firearms required to be registered. Additionally, the group said the pending applications do not count as registrations. The 12,519 completed registrations represent only .69 percent of the estimated firearms required to be registered by law. The group said there were a number of reasons why the registration law has been so ineffective. Combs also cited the arrest of a prominent rancher after he attempted to comply with the law as a motivator for many to refuse to register their weapons. After all, why try to comply when you may well find yourself arrested and forced to defend yourself in a court of law? However, even without that arrest, I suspect the vast majority who are refusing to register their weapons would still have refused. Far too often, we see the problems with gun registration. It never seems to work out well for the law-abiding gun owner, and it never has any impact on criminals, their access to guns, or public safety. In other words, it’s nothing more than a way to put the screws to gun owners for no reason other than the fact that they’re gun owners. Now, I won’t recommend people faced with a similar situation not comply with the law. I won’t do it for obvious reasons. What I will do, however, is state that I understand where they’re coming from. California has pushed and pushed and pushed against gun owners, treating them all as criminals, and California gun owners have taken it. They’ve fought, sure, but they’ve generally resigned themselves to following the law, and how does the state show its appreciation for that? They start demanding more. Well, for some it’s enough. They’re done. If they’re going to be treated like criminals, they might as well get some of the benefits of the title, like not having the state know everything about what they own. I can’t say that I blame them.